Cross Manufacturing, Inc. understands how innovative technology can change an industry. We ushered in a new wave of hydraulic components to increase production in the agriculture industry in 1949. Today, we’ve taken that same approach for the construction industry. 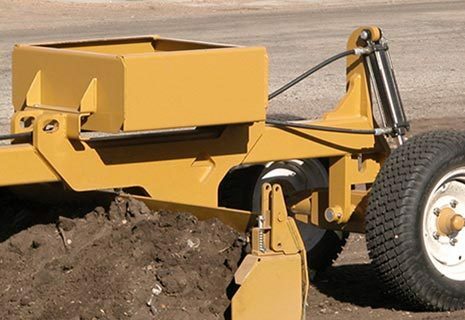 Construction crews can rely on the machines equipped with Cross hydraulic products to do the heavy lifting. You can trust our nearly 70 years in the hydraulics business to meet your needs when faced with challenging projects.